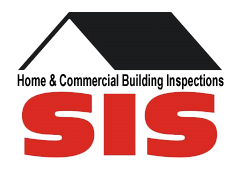 SIS Realtor Seminars | Sherwood Inspection Services, LLC. Dave Sherwood, the owner, has been inspecting home for 35 years & over those 35 years he’s helped educate both clients & realtors alike. We hold Realtor Seminars for any agents or offices that are interested, and have a list of topics to choose from. The topics range from Realtor Safety, Mold, Preparing the Home for Inspection, to Failing Foundations, and more ! If you or your office is interested in holding one of these Realtor Seminars please call or email our office. The feedback we get from holding these seminars is what makes it all worth it! “Your presentation was terrific! All my agents were very pleased with the information offered and the fact that they were asked their opinion.